Provide comfort for the family of William Kent Rose with a meaningful gesture of sympathy. 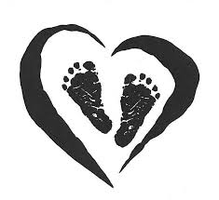 William Kent Rose, the infant son of Ronald Franklin Rose and Kaitlyn Denise Blanton, died Thursday March 28, 2019. Also surviving are his maternal grandparents; Paul Denis & April Jolene Blanton and his maternal great grandparents; John & Carolyn Sexton. He is preceded in death by his paternal grandfather; William Kent Rose. Friends may visit the Solid Rock Independent Church at Concord after 12:30 on Sunday. Funeral services are scheduled for 2:00 p.m. Sunday at the Solid Rock Independent Church with Hedgel Golden officiating. Burial will follow in the Childers Cemetery at Thelma. 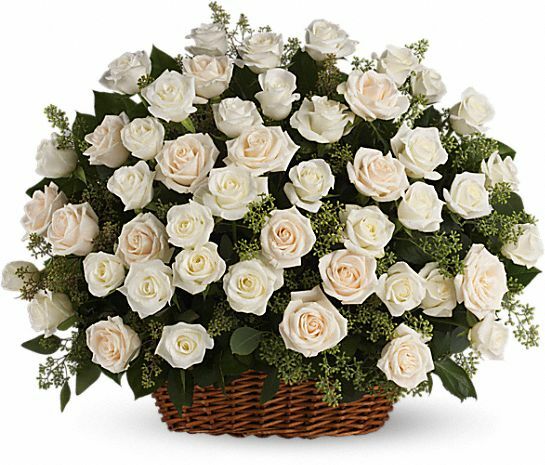 To send flowers in memory of William Kent Rose, please visit our Heartfelt Sympathies Store. We encourage you to share your most beloved memories of William Kent here, so that the family and other loved ones can always see it. You can upload cherished photographs, or share your favorite stories, and can even comment on those shared by others. Provide comfort for the family of William Kent Rose by sending flowers. Heartfelt Sympathies Store purchased the Bountiful Rose Basket for the family of William Kent Rose.